Looking for a quick anti-aging treatment that provides dramatic, instant results? Try Belotero dermal filler at our Kelowna Skin Clinic. In today’s fast paced world, many patients want to eliminate signs of aging without having to worry about recovering from invasive surgical procedures. That’s why we offer a wide range of dermal fillers at our Kelowna Skin Clinic - a popular, minimally invasive alternative for facial rejuvenation. Whether you want to try an anti-aging treatment for the first time or are looking to maintain your youthful results, Belotero is one of the most popular and effective tissue fillers to instantly improve your appearance and give you a brighter, more youthful glow. Belotero is a range of advanced dermal fillers made of hyaluronic acid, a naturally occurring substance in the body. Often referred to as a ‘starter filler’ due to its light and natural formula, Belotero can immediately eliminate any aging concerns, leaving you with a refreshed and naturally rejuvenated appearance. Belotero tissue fillers are designed to gently integrate into your skin and provide subtle but effective results without altering the natural contours of your face. The light and advanced formulation of Belotero provides incredible results that look and feel very natural. What can I expect from a Belotero treatment? Whatever cosmetic procedure you opt for, it’s important to fully understand what is involved in the treatment before you can make a decision about whether it is the right option for you. Belotero tissue filler is a simple and quick cosmetic procedure performed by a qualified healthcare provider using an ultra-fine needle. You will instructed to either sit or lie down during the procedure. Depending on the amount of correction desired and the size of the treatment area, one Belotero procedure can take between 10-30 minutes. The results of one Belotero treatment are long lasting but not permanent. Repeat treatments will be required every 4-5 months to maintain your great results. Just like any cosmetic injection, you may experience some mild swelling, itching or bruising in the treatment area. However, these side effects are temporary and typically resolve on their own within a week of the treatment. When will I see the results of the Belotero treatment? 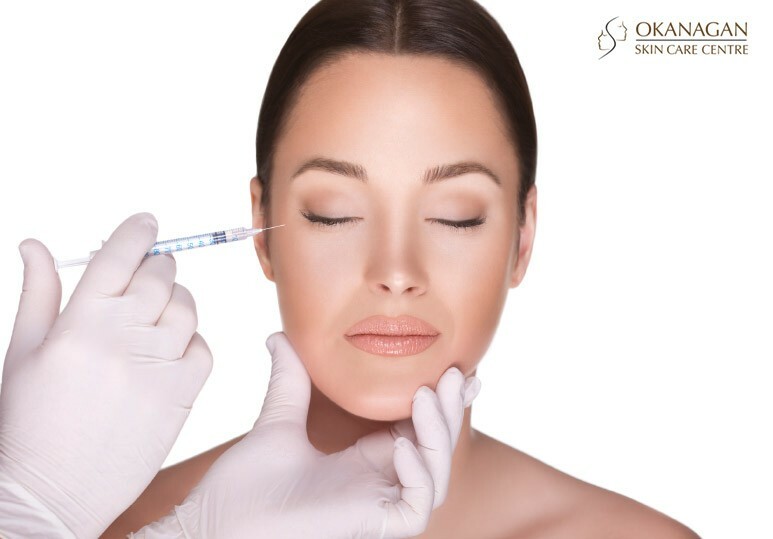 One of the greatest advantages of this dermal filler is that you will be able to enjoy immediate and dramatic results straight after your treatment. Am I a candidate for a Belotero treatment? Nearly any patient interested in improving the appearance of his/her facial wrinkles and fine lines is a potential candidate for Belotero treatment. There is no one-size-fits-all tissue filler. The best way to determine if Belotero is right for you is to consult a skin care specialist as they will be able to determine which injectible can meet your specific aesthetic needs. To learn more about Belotero and other dermal filler treatments at our Kelowna skin clinic, contact our specialists today at 250-868-9290.